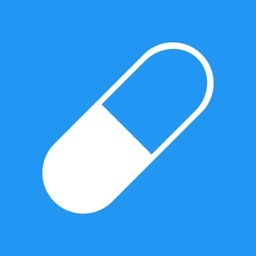 This app is the only offline app that addresses prescribing in palliative medicine using evidence based knowledge. 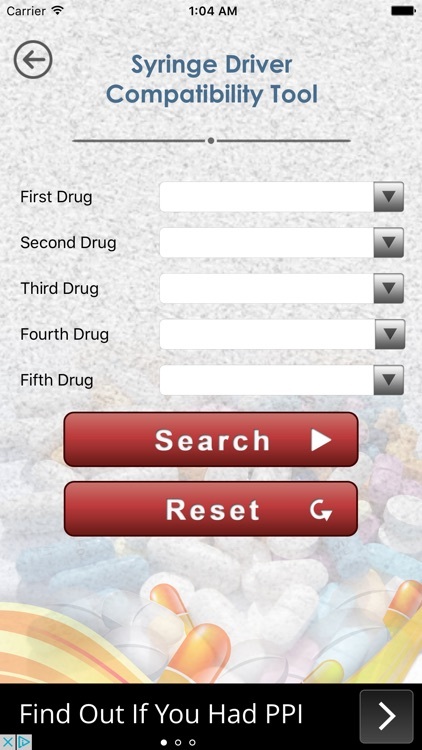 This is your handy reference tool that will help you check your prescription and provide you with a peace of mind that errors can be avoided. Who can use Palliate App? 1)	SDT (syringe driver tool): Search for the compatibility of up to 5 drugs administered in a mixture via continuous subcutaneous infusion CSCI (a syringe driver) with the appropriate diluents. 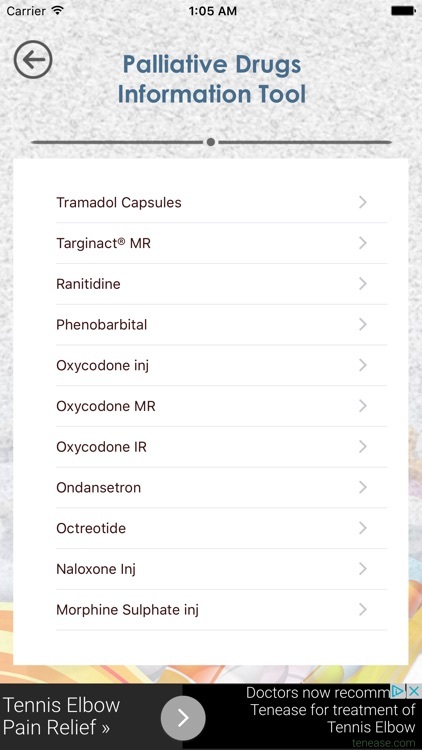 2)	ODG (opioid drugs guide): Use the safest (evidence based) way to SWITCH OPIOIDS and how to CALCULATE PRN (when required dose) for up to three types/formulas of opioids (calculator not available in this version). 3)	PCG (Palliative Care Guide): Learn the simple pathway for generalised palliative care (for specialist palliative care, seek appropriate advice). 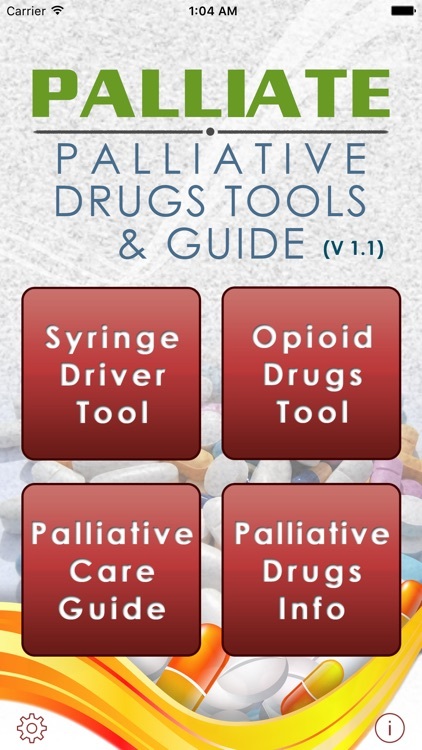 4)	PDI (Palliative Drugs Information). Brief summary about some commonly used drugs in palliative care and their formulary. 5) Settings: You can select a theme that you like for the background and the buttons and the font size can be increased. This Application is not intended to replace clinical judgment and individual case circumstances. 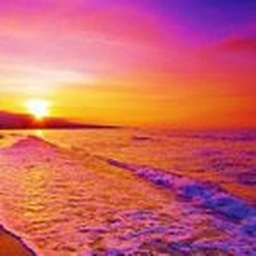 The responsibility remains with the prescriber. 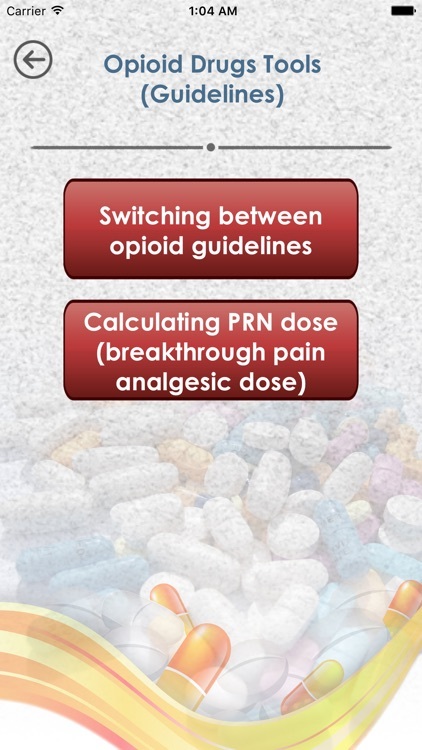 The tools in this application use current palliative medicine practice (as of 2015) for opioid equivalence ratios and calculation of PRN doses. 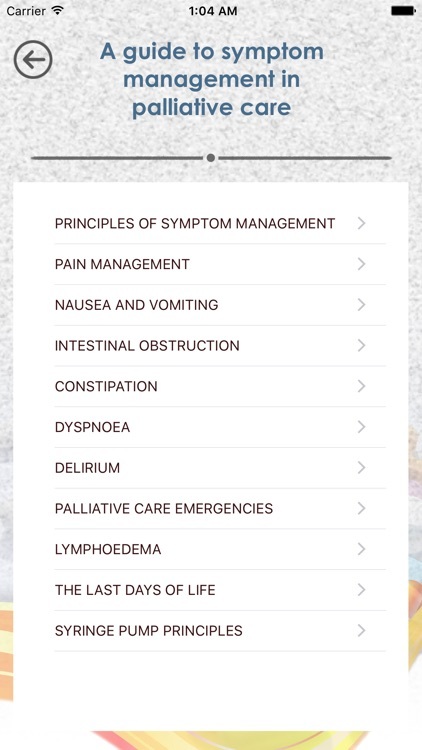 Is based on data in the website http://www.pallcare.info/ , which is collated from multiple resources. 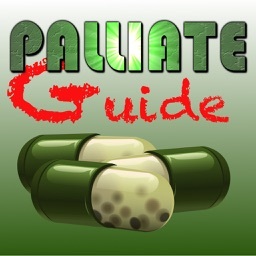 Is based on the website http://book.pallcare.info/. To update SD Search Database and Dugs Information with high quality content as soon as obtained via the proper channels. 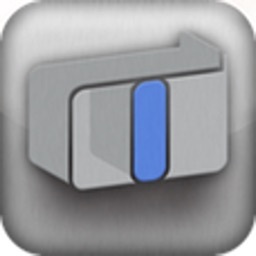 We hope to release a an Android version and a major update every 6 months. This application wouldn't seen the light without the great effort and understanding of the freelancer design team XcodePro492 managed by Mr Abdurrashid khatri. Any revenue generated after costing will include 10% charity to The Prince of Wales Hospice. This is a little thanks to this lovely place filled with lovely people. The link here for anyone to see their great work all around the year. Great thanks and appreciation to my small family for their endless support and understanding. 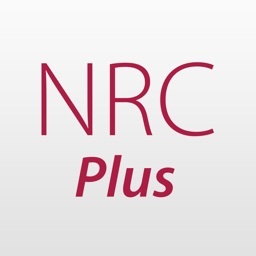 Other than where the source of information stated, this App development is a copyright for Dr Emad Al-Rikabi.